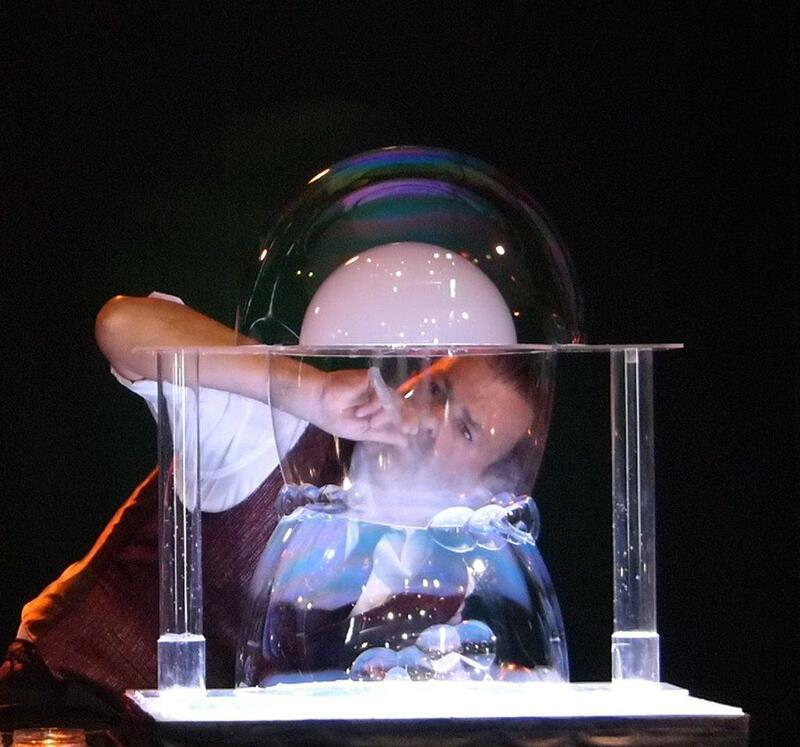 This is a bubble show full of fantasy and illusion, made for children and adults. 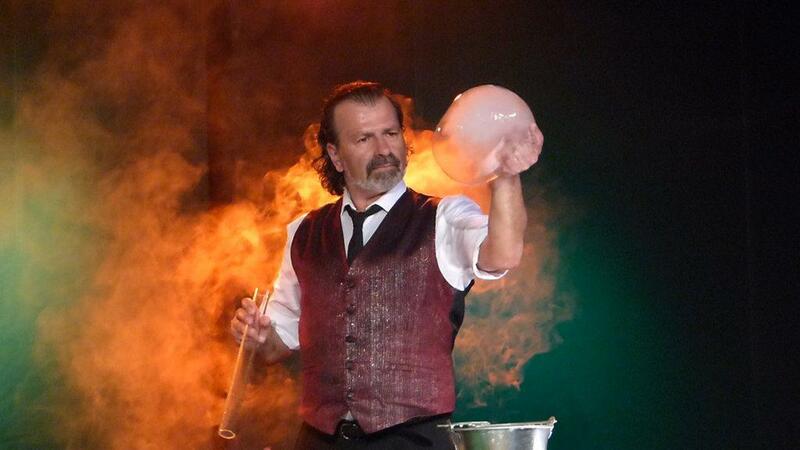 This show is perfect for corporate events, birthday parties, and everything in between! 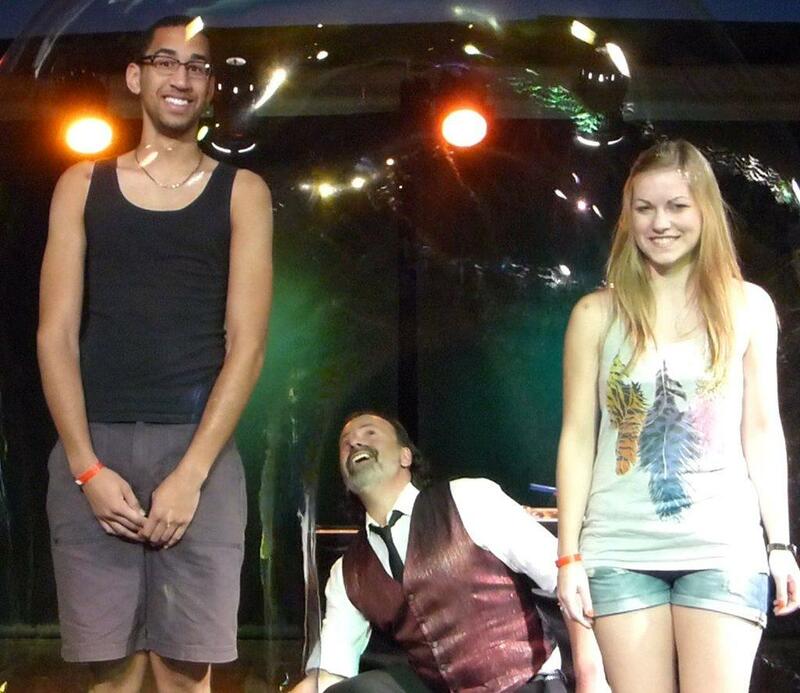 Your guests will be surprised and transported to a world full of joy and happiness! 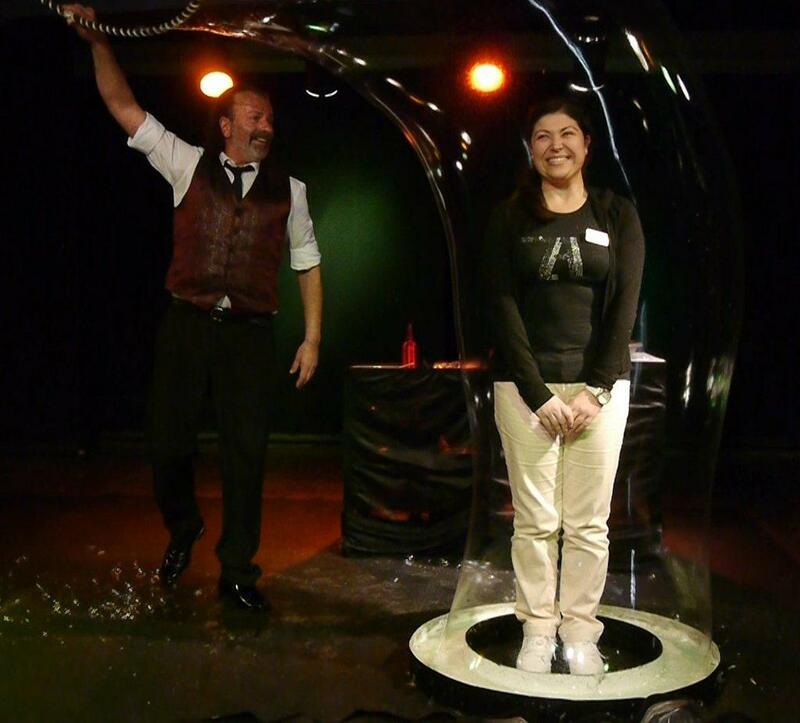 The bubble show never fails to amaze audiences around the world. 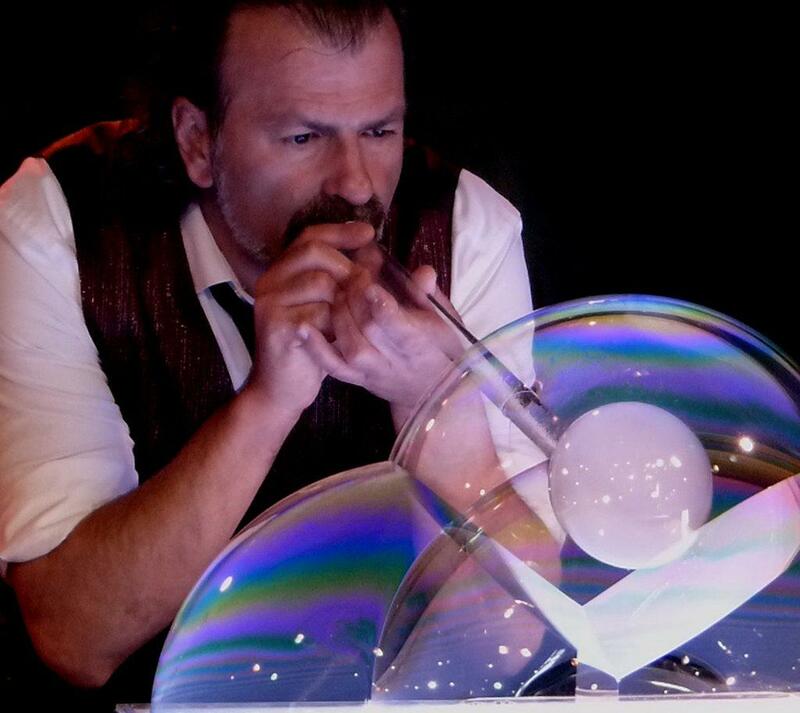 Watch as Sergio magically places a person inside a huge bubble! 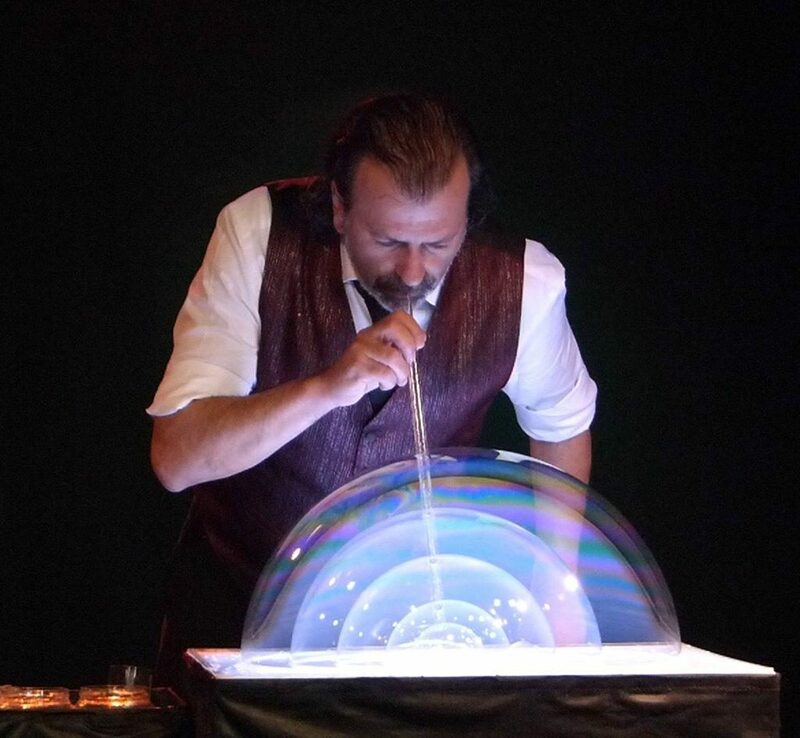 He can put nearly anything into a bubble including cars! 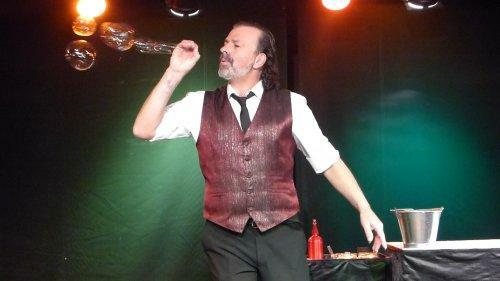 The show can last from 10 – 30 minutes.